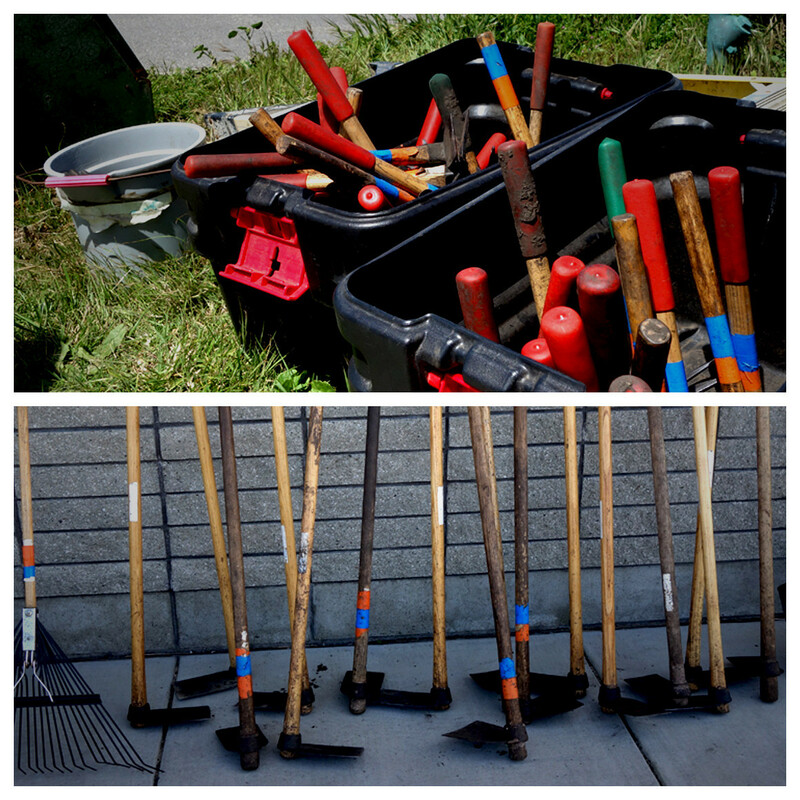 Our hats are off to the Hammers that attended the California Parks Foundation's 16th Annual Earth Day Restoration and Cleanup. 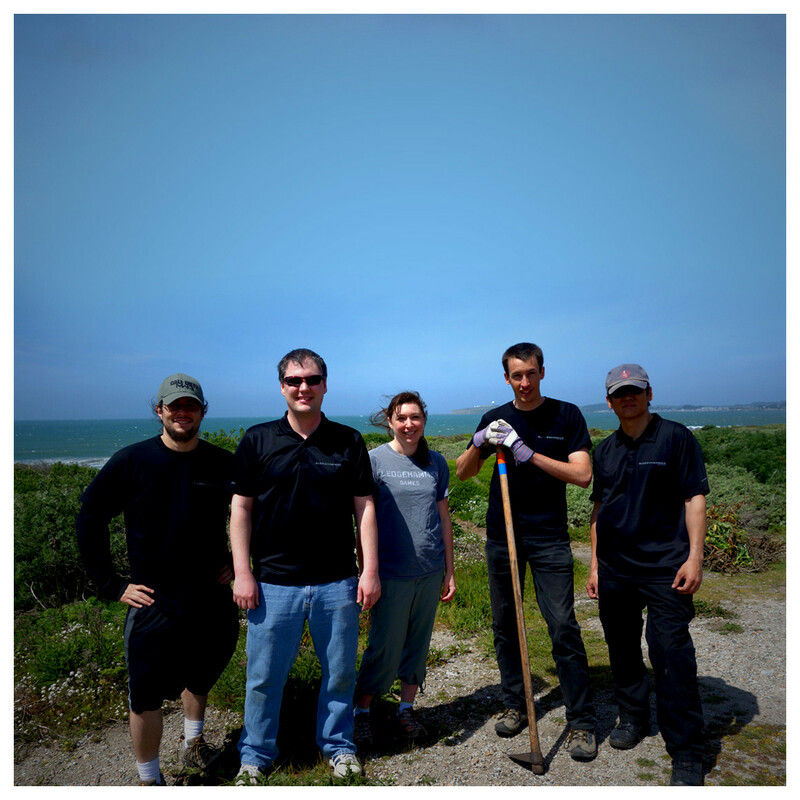 One of our core studio principals is to give back to the community around us, and last weekend a group volunteered to clean up Dunes Beach, part of Half Moon State Beach, in Half Moon Bay, California. The cleanup consisted of the removal of non-native plants, planting native plants, fixing posts, and the installation of garbage and recycling areas. 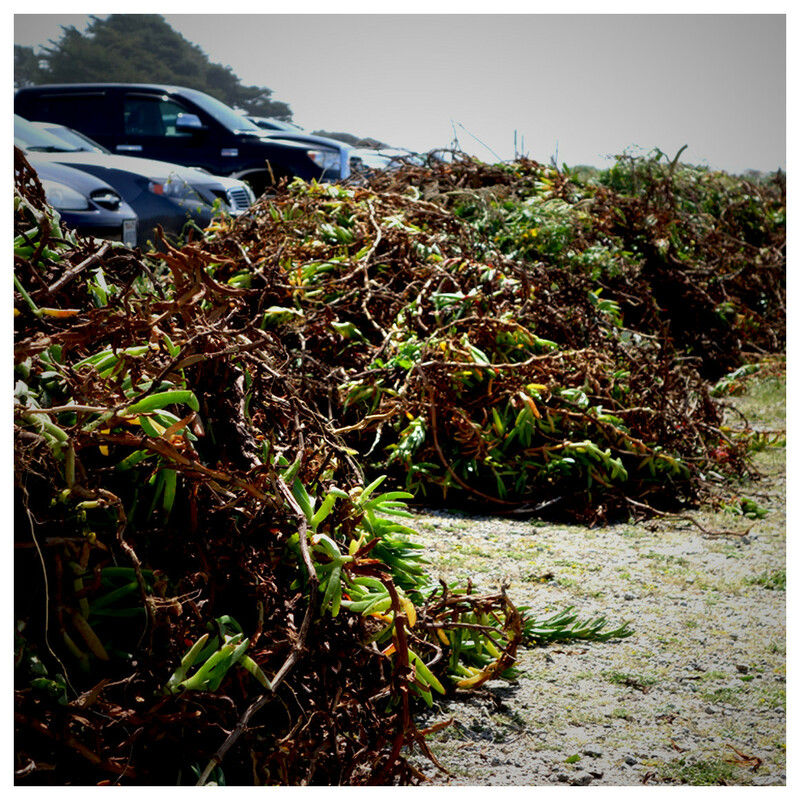 One of the teams that volunteered broke off to remove ice plant, a decorative plant that is non-native to the state of California, because it starves native plants and erodes the beach. Another team was tasked with the installation of foundations for trash receptacles on the beach, and the restoration of road posts to indicate parking areas for visitors. 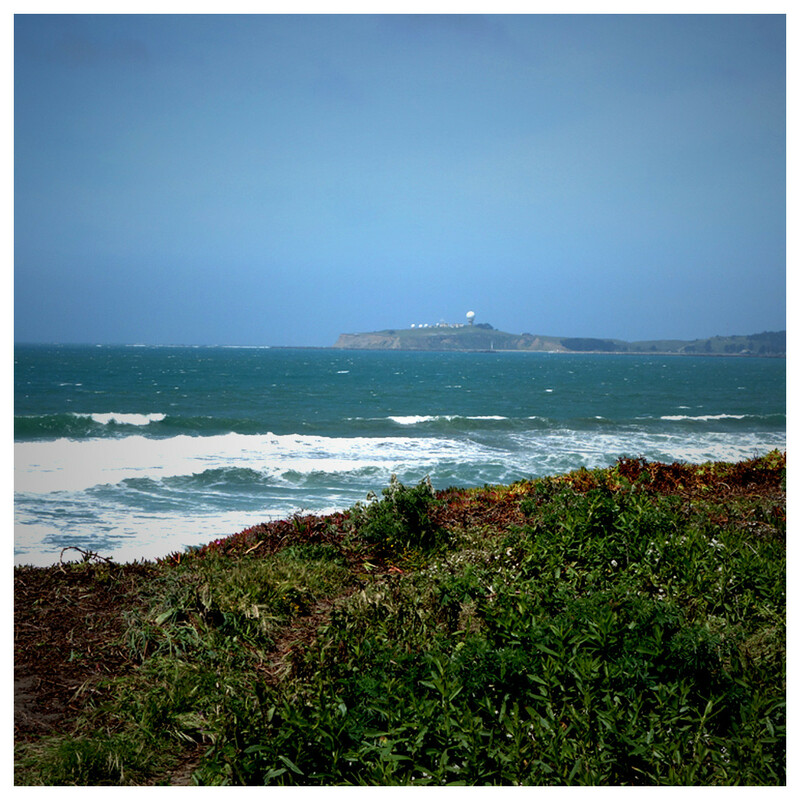 If you'd like to find out more about how to help out, check out Earth Day Network's website for activities in your area. Be sure to follow us on Twitter and like us on Facebook for all the updates on studio culture at Sledgehammer Games. The culprit, Carpobrotus edulis. Don't erode me, bro.